Every year, thousands of artists across the world feature in and produce song videos or albums with videos and these videos can be accessed by people in other parts through the amazing magic Internet. Improving Internet technology has given as a chance to enjoy video songs and one way to do so is by the means of torrents. There are many good sites which can help you find and download video song torrents. The following is a list of the top 5 such sites. Torrentz is one of the most smooth, powerful and popular platforms which makes it possible for you to download video song torrents at free of cost. 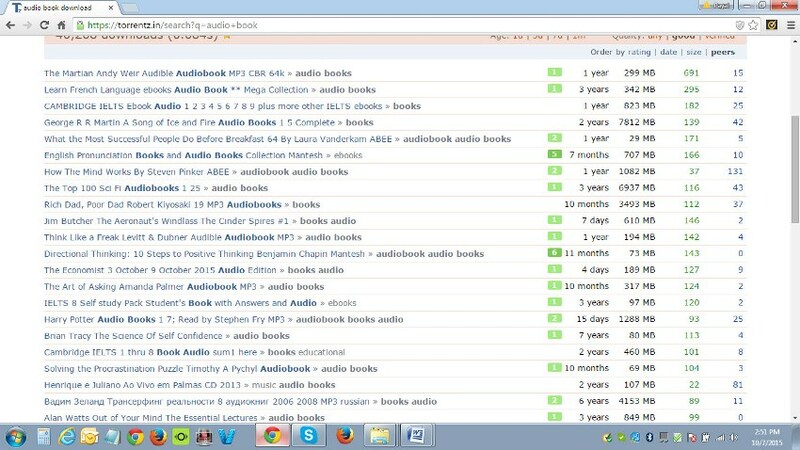 This platform enables you to enter your search query and then select one of the many options of video songs provided. This is probably the best and most highly rated torrent websites which also makes video songs available for you. No matter what the language and what the genre of the video song is, Kickass Torrents will definitely have it. Another platform or site that you can use for downloading video songs torrent is Extratorrent.com. It consists of the largest collections of torrent files and whatever your video song choice is; this site will have it for you. When it comes to the safest and most loved platforms for installing songs in the form of videos, how can one not talk about Pirate Bay. This site has an easy to use and smooth interface which provides you with an excellent user experience. 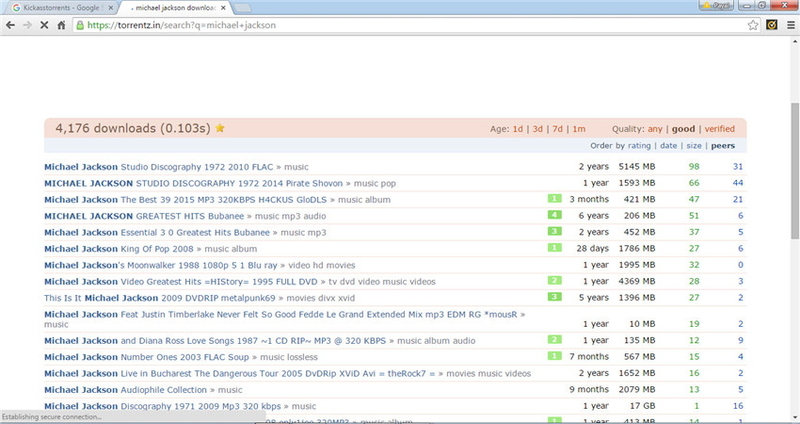 To changed from Isohunt.com to Isohunts.to, this website is the mother of all other video song torrent sites. It offers a huge collection of video songs from famous and average artists and is a free to use platform. Downloading video songs using torrents is a fairly easy process and can be done not just through your PC or Mac but also through your phone or tablet. If you are new to torrents, then you will have to know a few things and steps to download your favorite video song. If you wish to know how you can download video songs through torrent, then you can follow the steps given below. Step 1 The first step is to download a torrent client or software like BitTorrent. 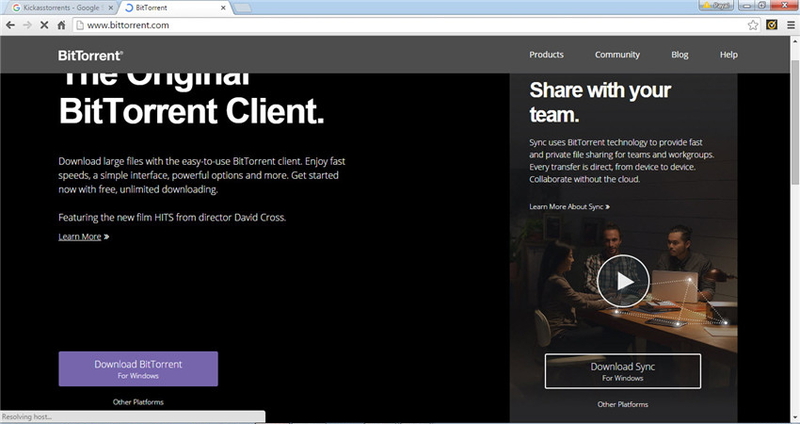 BitTorrent can be downloaded by going to its official website and then clicking on the download link which is suitable for your operating system. Make sure you download the latest free version of the platform. Step 2 The next step is to go to one of the above mentioned torrent downloading websites. These sites have a search box where you can enter your search query by either the name of the video song or the artist featuring in it. Step 3 When you do so, a list of search results will be presented in front of you. Select the option which you consider the best based on the user comments and then click on download torrent. Step 4 This will download a torrent file for you. Click on this torrent file and your downloading will begin in the torrent client which you downloaded earlier. Step 5 Each video song takes different time to download and the speed will depend upon your internet connection’s quality and speed. If you are not interested in using torrents to download video songs, then there are many other easy and secure ways to download such songs on your system. You don’t always have to rely on torrents to be able to access and save videos on your device. One of the platforms that can help you with this is iTube HD Video Downloader. iTube HD Video Downloader is a platform which makes it possible for you to transfer and convert the video songs downloaded by you. This is a program that enables you to quickly and easily send and receive all kinds of files including video songs to and from different devices such as PC, tablets, phones and Mac books. To make use of this program, what you can do is that you can download it by going to your browser and entering its name in the search engine. Once downloaded, you can easily connect it or sync it from your PC to any of your desired device. After that, you can simply drag the downloaded video songs to its interface so that it can be transferred to your target device. Infact, iTube HD Video Downloader also converts file formats in case the target file cannot be transferred to the target device in its current format.